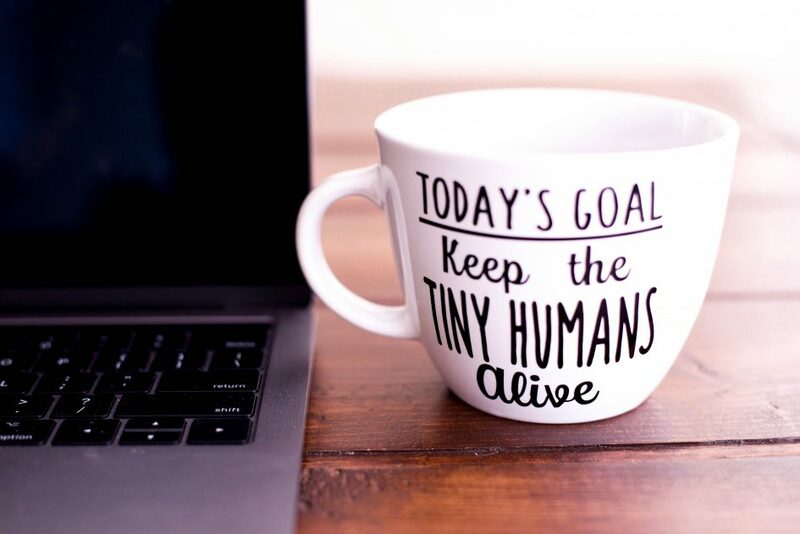 Your personal mug – Remember to celebrate! Mark a milestone achieved by creating personal mugs for the entire team. Take a pottery class and craft them yourselves, or buy premade mugs and paint/decorate them. Or have them printed out in the town with you own favourite quote, a picture, maybe a datestamp of the event you want to remember. Twist: Create them for another team member of the team, saying “thank you” or in other ways paying a special note to them.